Here Is A Complete Tutorial How You can Install Your Dedicated Server For The First Time And Every Time You Need To Install. Step 1: Make Account At Server Club Management Portal https://serverclub.net/admin_panel/ And Provide Your Account To Support Team So They Can Link Your Dedicated Server To Your Account. Step 3: Move To My Servers Tab And Select Your Server Which You Want To Install. 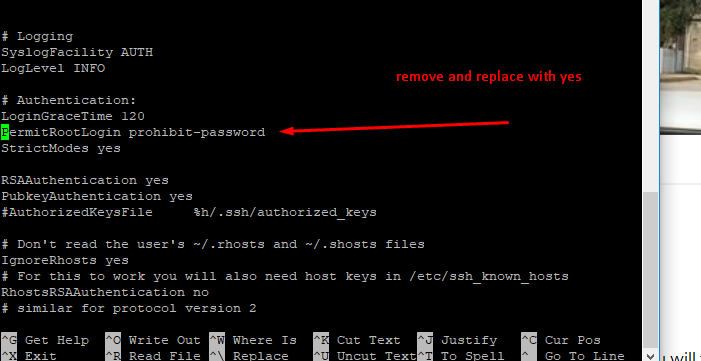 Step 7: Select Any Defualt User Name And Password For First Time Root Setup. Step 8: Finaly Click On install Operating System And You Should Ready To See Installation Mode On.Now Wait For 30-60 Minutes To Server Get Install. Step 9: Server Installed Now And You Need To Use SSh Putty Client And Acess Using Defualt Logins That you Used At The Time Of Installation. Step 10: Its Time to Setup Root Acess Enables It Using Your Default Logins with Putty. Then Type Cd For Current Directory. Step 11: Once You Enable Your Root Access Login As Root And You Are Ready To Use your Dedicated Servers Any Where In Your Services.